Seth joined The Business Transition Group in 2016 with a diverse background from brand management in the snowsports industry to four years in public law enforcement. His role with BTG spans administration, client coordination, and marketing. 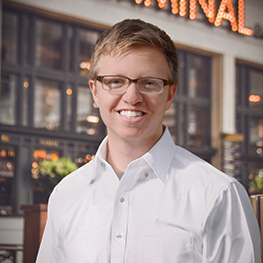 Seth is originally from Fort Collins, and returned home to Colorado after earning degrees in marketing and entrepreneurial management from University of Minnesota Twin Cities. WE ARE HAPPY TO REACH OUT TO YOU! Please fill out this form and we will be in touch. For a full contact form where you can send us a message, visit our contact page.